Does Aversion Therapy Really Work? 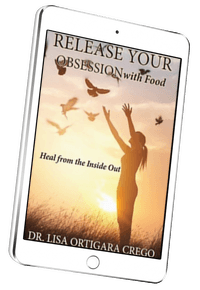 Is Your Love Affair with Food Blocking Your Best Life? Download the first chapter FOR FREE NOW! Compulsive eating is a difficult challenge, but you don't have to face it alone. Let me send you some of my best advice.